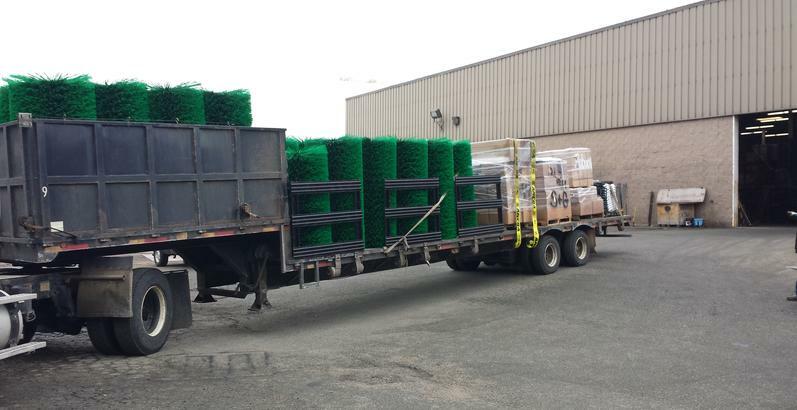 As a local manufacturer of replacement street sweeper brooms, Atlantic Broom understands that well maintained roads are safe roads. 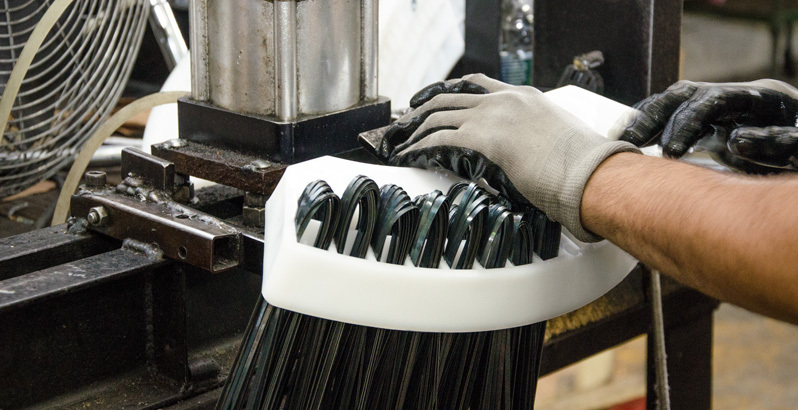 For over 50 years, we've been focused on creating the heaviest, most durable brooms to create safe conditions for drivers, passengers and pedestrians who may be on the road or at your facility. 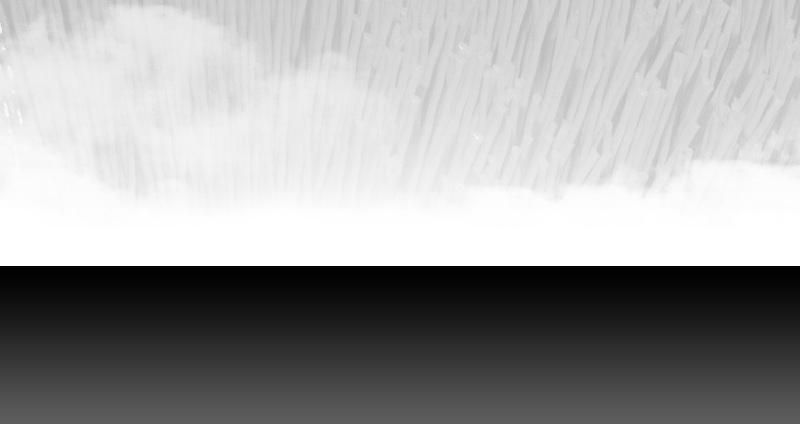 Our goal is to offer a long-lasting, more effective broom at an extremely competitive price point. 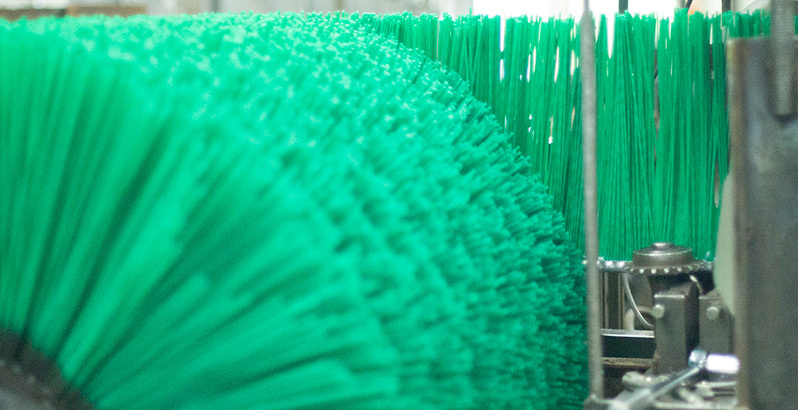 Atlantic's trademark green tube brooms are made of the highest quality poly material to offer high durability and sweeping efficiency. Atlantic's offers 2 types of gutter broom: durable metal wire that's been oil tempered for strength or a poly version that's designed for light duty. Wafer and strip brooms offer long lasting durability and the ability to quickly replace sections of the broom as they wear. 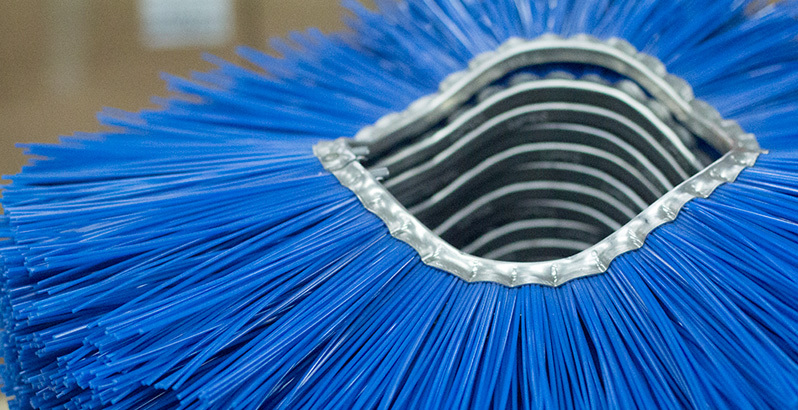 In addition to brooms, Atlantic offers replacement wear parts that can extend the life of your equipment - dirt shoes, conveyor belts, baffle strips and more. Is your broom hard to find? 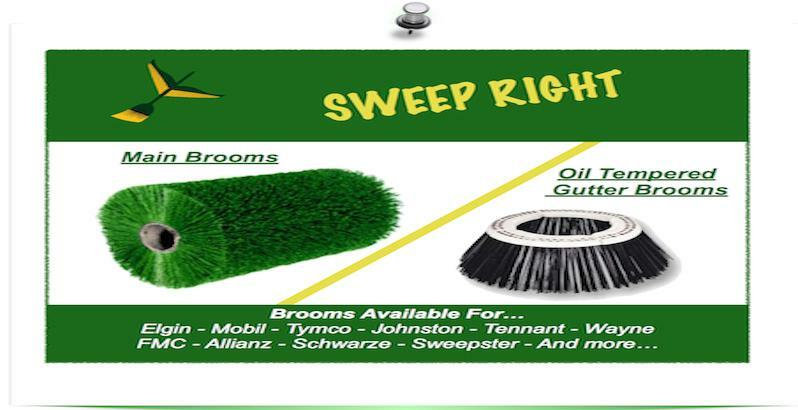 Atlantic has access to the specialty brooms you need for floor cleaning and lighter street sweeping duty. Don't see your brand of street sweeper or style of broom?